Most home owners are tempted to ignore or put off minor repairs in their homes only to realize how much they have piled up over time. Routine maintenance can be time-consuming but it is important to fix unexpected breakdowns however small before they eventually cost you a lot of money and precious time to replace. Most of these repairs can be done at the convenience of your home without having to hire a technician to do the job, you can simply do it yourself with little or no experience. However, avoid doing most electrical repairs by yourself as this could be dangerous. Your home is precious and probably the most expensive thing you will ever pay for hence it should be taken care of whether it’s bought or rented. 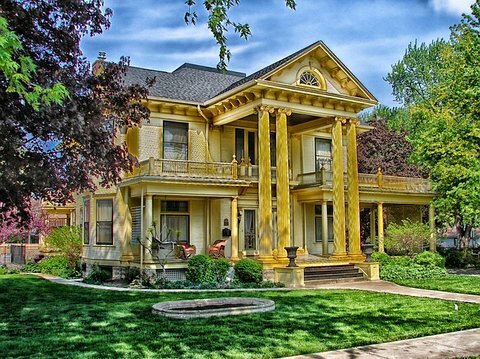 The following are top 5 things to fix around your house before they get worse. 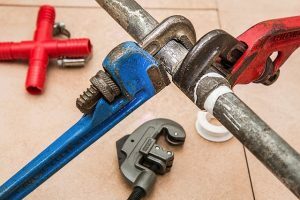 Kitchen and bathroom sinks occasionally have pipe leaks that tend to involve damaged compression nuts and worn out washers that could cause you a lot of time to clean up floods. Minor replacements should be done early enough before they turn into major repairs that will be expensive to do. To replace broken washers and nuts, you will need to turn off the water at the main valve or near the sink and unscrew the big white compression nut and replace the washer. Water leaks in the home could be hazardous and will cost you time to always clean up the mess. A jammed garbage disposal is actually very easy to clean. You will need to disable the power to prevent accidents then adjust the flywheel in the garbage disposal using an Allen wrench. Rotating the flywheel will loosen any clog that could eventually damage or cause the garbage disposal to malfunction. Pliers or a wooden dowel can be used to clear any obstruction at the top. Once you reconnect the power, run water through the garbage disposal to clear any remaining clog. Most electrical repairs should be done by an electrical technician to avoid the risk of injury or death from electrocution. However, with necessary precautions, it is pretty easy to replace a damaged light switch that could expose you or your kids to more danger. 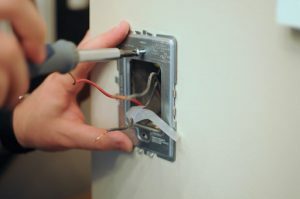 It is recommended that before replacing any light switch, first turn off your circuit breaker and use a flathead screwdriver and a Phillips head screwdriver to detach the faceplate and the switch. Connect the wires to the new switch and put back the faceplate covering and the entire switch back on the wall. Coils underneath or behind your refrigerator gather dust and debris which could eventually deteriorate its performance. Dirty coils are unsightly besides restricting airflow making your fridge work harder reducing its efficiency and life span. Clean coils help improve your refrigerator’s cooling capacity and also reduces energy consumption. Clean the coils with a coil brush at least twice every year. Newer refrigerator models have encased coils that do not require cleaning. 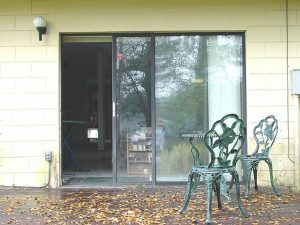 Opening or closing your patio door should not be like a workout. Clear any debris that could be clogging the rail track before your door gets stuck or you break the handle while forcing your door to open or close. Unscrew the door from the track and pull off the stile cover depending on your door type then lift the door out of the track to clean the wheels and clear stubborn clogs. Lubricate the track and replace the door. Thank you for visiting us. Please Contact Us if you have any questions.